Our extensive collection of products is mostly used in array of application. Our collection of products is passed through a rigorous inspection to ensure longer service life and high performance of the products. These products suit the various needs of our clinets based at all over the country. 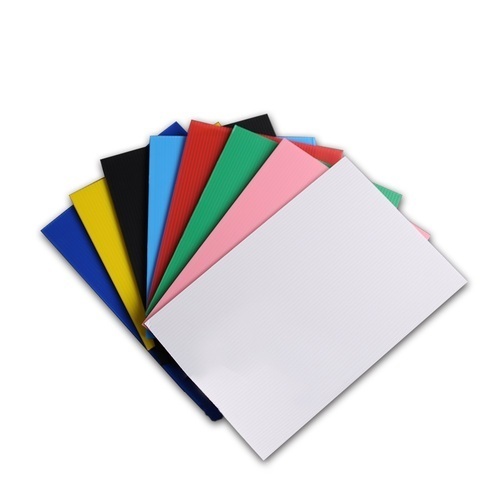 Our range of ABS sheets, also known as acrylonitrile butadine styrene sheets is a common thermoplastic that is used to make light, rigid, component such as sheets, in Automobile interiors, passenger bus interiors, refrigerator Vehicles, Ambulances, musical instruments, golf club heads (used for its good shock absorbance), automotive body parts, wheel covers, enclosures, protective head gear. 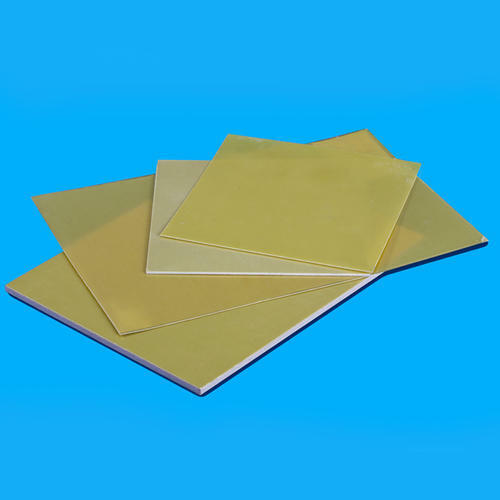 These acrylonitrile butadine styrene sheets are made by polymerizing styrene and acrylonitrile in the presence of polybutadiene. The styrene gives the plastic a shiny, impervious surface whereas the butadiene, a rubbery substance, provides resilience even at low temperatures. ABS can be used between -25 and 60 °C. The properties of ABS is created by rubber toughening, where fine particles of elastomer are distributed throughout the rigid matrix. Stability under load is excellent with limited loads. 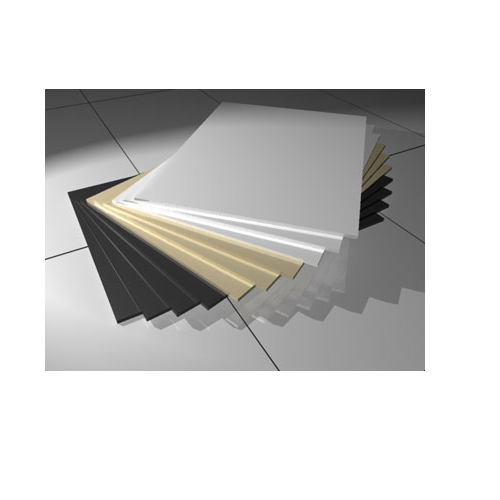 The FRP Epoxy Sheet we provide are weather proof, easy to install, lightweight, shatter proof and maintenance free. 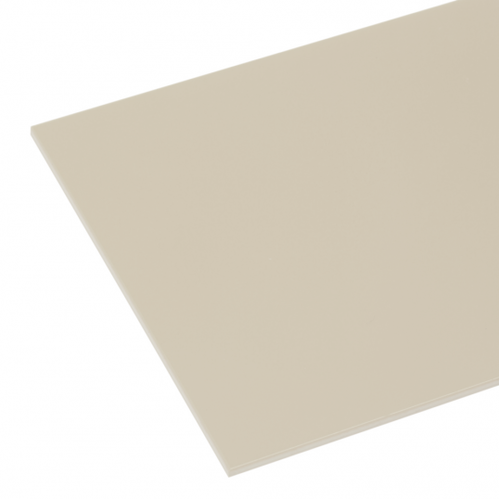 From our wide consignment, we are affianced in supplying PPH Sheet.